Below is a small selection of the females we have for sale. Many more available on farm who are not listed here. Please enquire. 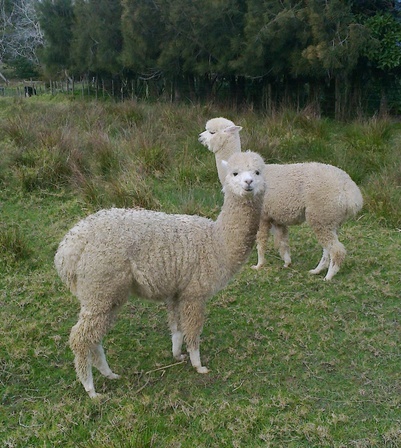 Eliza has given birth to one cria and is currently open. A mating to any of our stud males is included in the price. Eliza is halter trained. Victoria was mated to our grey boy Gilt Edge Silver Moon in April. Pregnancy not confirmed. Victoria still has a fine fleece for a black. She has only one ear, but this is not a genetic defect. She had a bad abscess in her ear when she was 1 year old which did not respond to antibiotics so the vet advised surgical removal of the ear. Since then she has had no health problems. Victoria is halter trained. 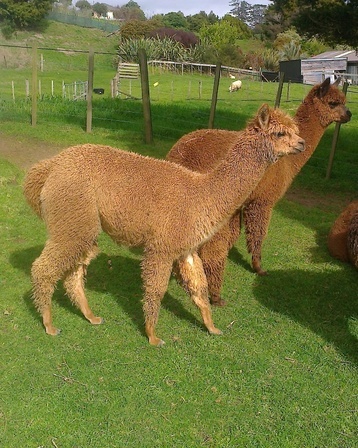 Consuela has produced 4 cria, the eldest of which is my stud male, Silverhill Prince of Beltane, and has proved to be a good mum. She is currently open. A free mating to any of my stud males is included in the price. 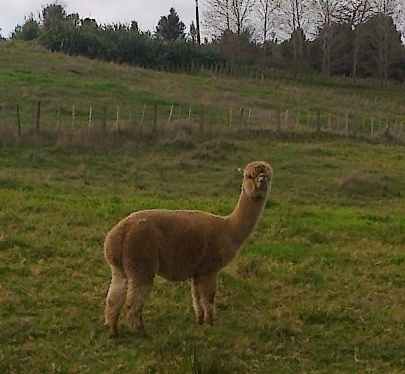 Consuela has a dense fleece and is a good micron for her age. She is not officially halter trained but will walk on a halter if she has a companion. 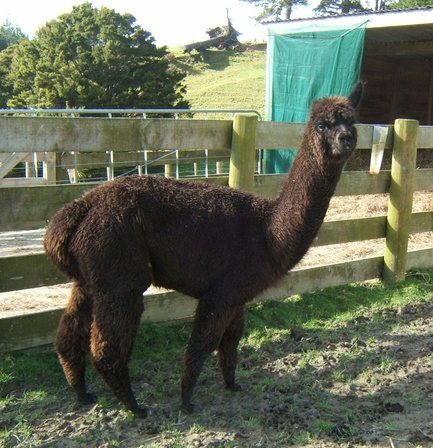 A mating to one of our stud males is included in the price.